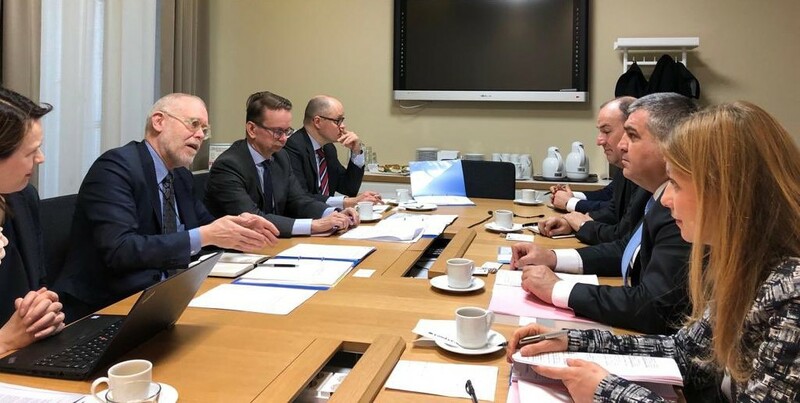 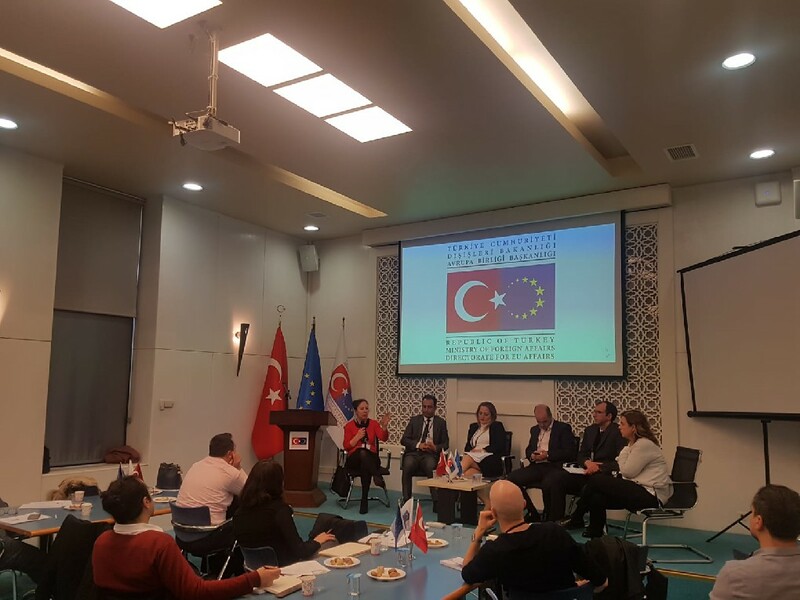 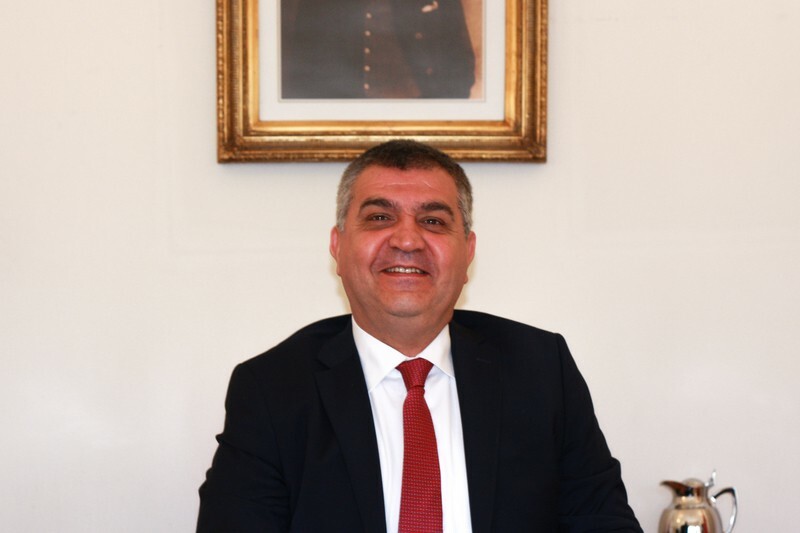 Turkey-EU Association Council, the highest decision making body established by the Ankara Agreement, was held on 15 March 2019 in Brussels. 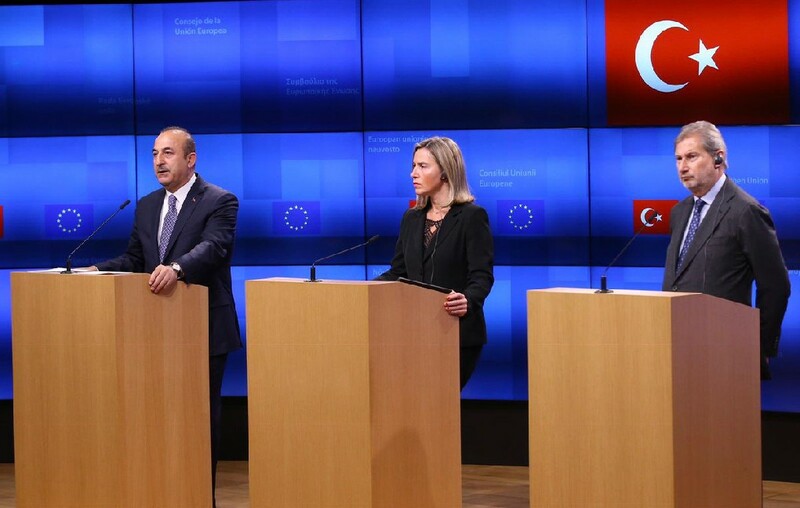 After an interval of almost four years the meeting was held with the participation of Minister of Foreign Affairs Mevlüt Çavuşoğlu, Deputy Minister of Foreign Affairs and Director for EU Affairs, Ambassador Faruk Kaymakcı, High Representative of the EU for Foreign Affairs and Security Policy/Vice-President of the European Commission Federica Mogherini and EU Commissioner for Enlargement and Neighbourhood Policy Johannes Hahn. 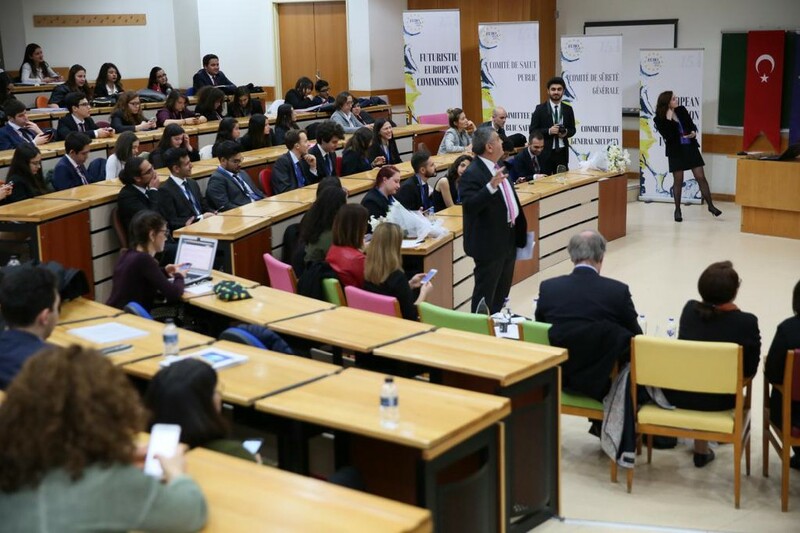 Turkish and EU side came together at an unofficial format before the official session to address foreign policy issues and regional developments. 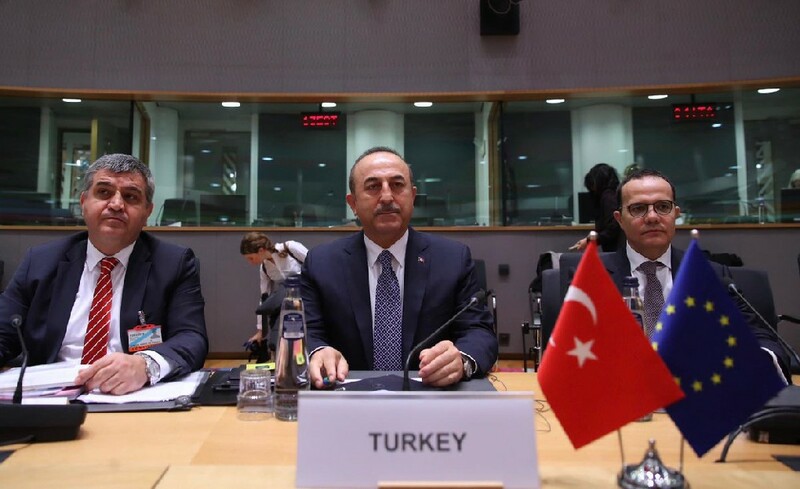 At the Council meeting, where representatives of the Member States were also present, Parties exchanged views on different aspects of Turkey-EU relations such as accession negotiations, political criteria, economic criteria, alignment to EU acquis, visa liberalization dialogue, Customs Union and financial cooperation.